Seven Seas Entertainment has recently licensed two Hatsune Miku series. 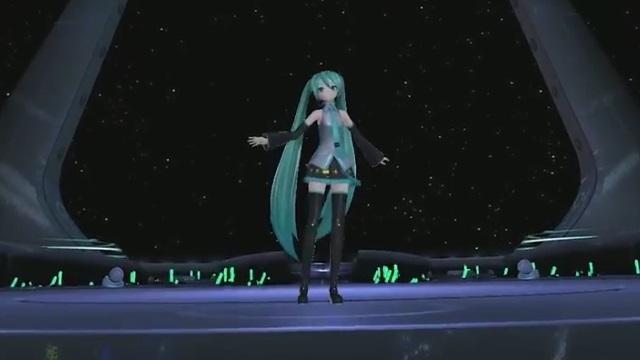 They are Hatsune Miku: Bad∞End∞Night and Hatsune Miku Presents: Hachune Miku’s Everyday Vocaloid Paradise. Bad∞End∞Night vol. 1 will be released on May 2, and Hachune Miku’s Everyday Vocaloid Paradise will be released on October 17.